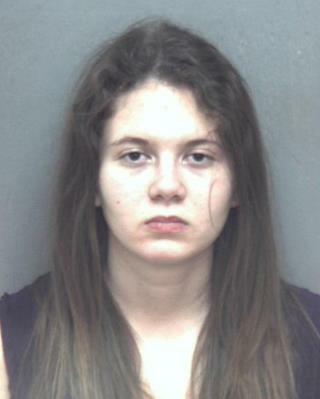 (Newser) – A second Virginia Tech student is now facing life in prison in connection with the abduction and murder of a 13-year-old girl last weekend, ABC News reports. David Eisenhauer, 18, and Natalie Keepers, 19, were arrested on Saturday—the day Nicole Lovell's body was found in North Carolina and three days after she first disappeared from her bedroom in Blacksburg, Virginia. Eisenhauer was immediately charged with murder, while Keepers was charged with improper disposal of a body and being an accessory to murder after the fact, according to the Richmond Times-Dispatch. On Tuesday, authorities upgraded the charges against Keepers to include accessory to murder before the fact, which carries a punishment of 20 years to life. This is horrific. That poor child.